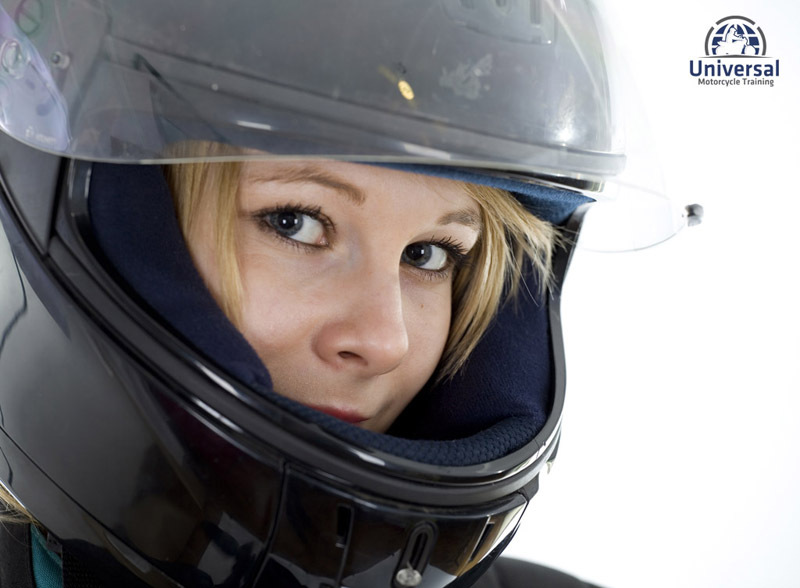 Get your full motorcycle licence with us! 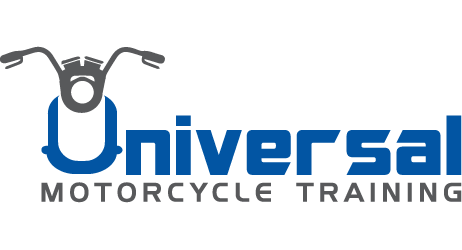 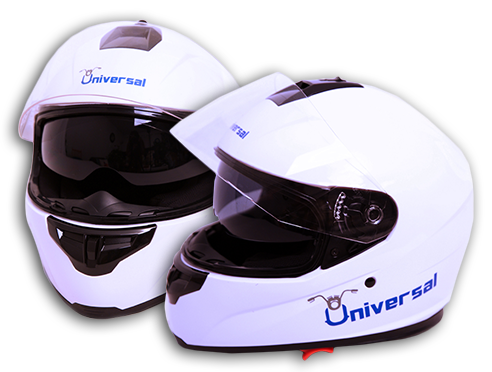 Welcome to Universal Motorcycle Training – We are a motorcycle training school who links riders to motorcycle instructors in London. 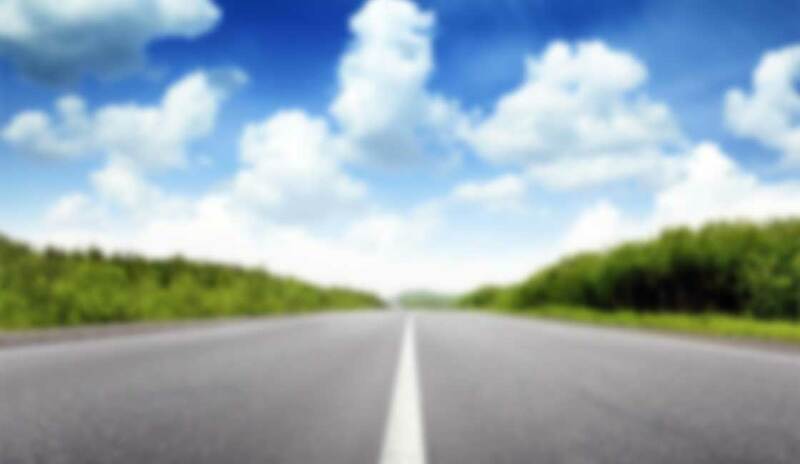 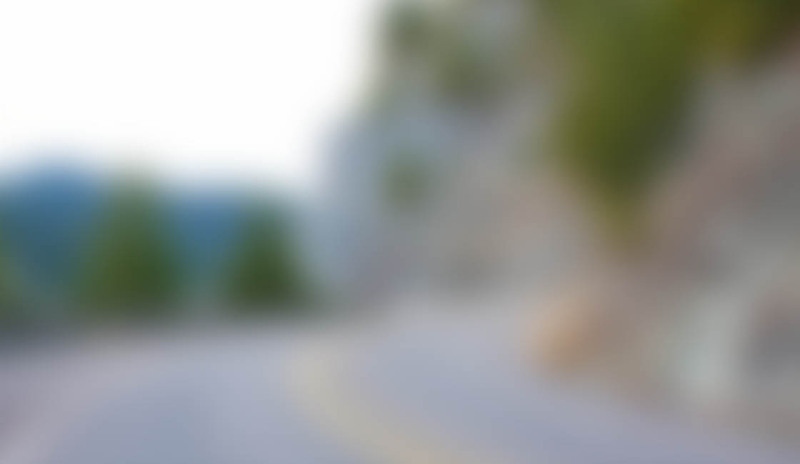 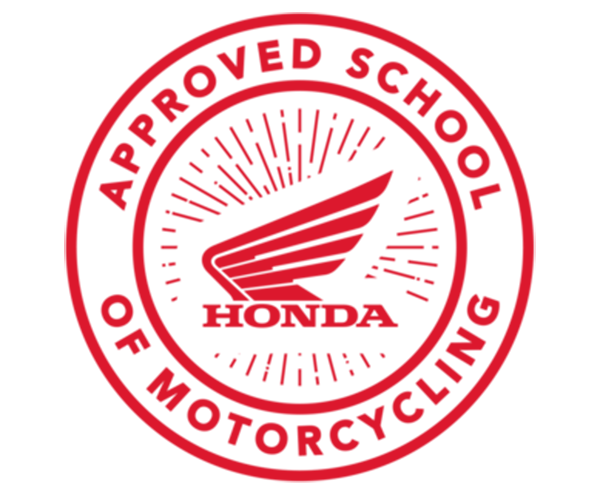 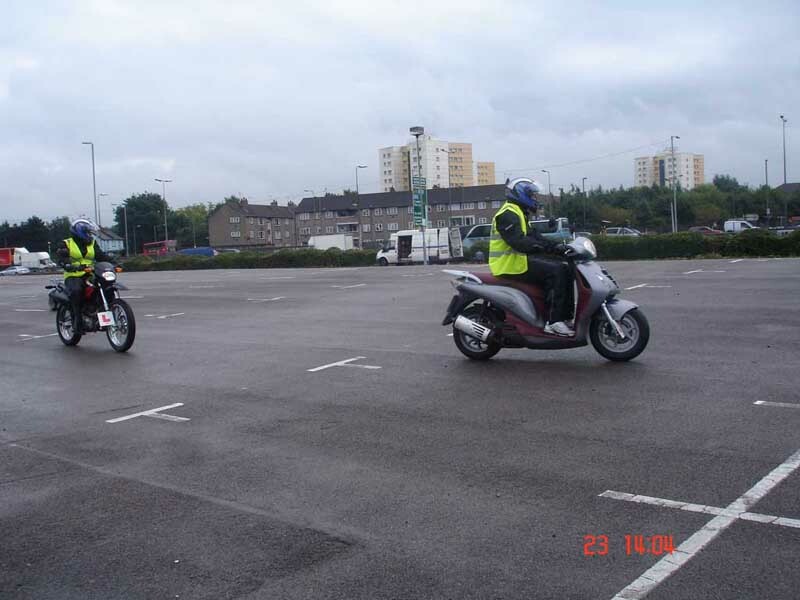 All our training sites, as well as all our trainers, are authorised and regulated by the Driver and Vehicle Standards Agency (DVSA), fully-accredited by the Motorcycle Industry Association (MCIA), and many of our instructors are associated with RoSPA (Royal Society for the Prevention of Accidents), and the British Motorcyclists Federation (BMF). 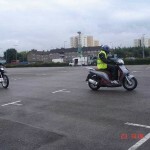 Having a range of different courses, we cater from the very beginner to the advanced rider. 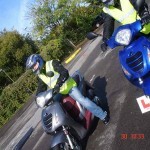 From CBT Training and A1 licence to DAS Full Motorcycle Licence and Advanced Motorcycle Training, most certainly we will have a course for you. 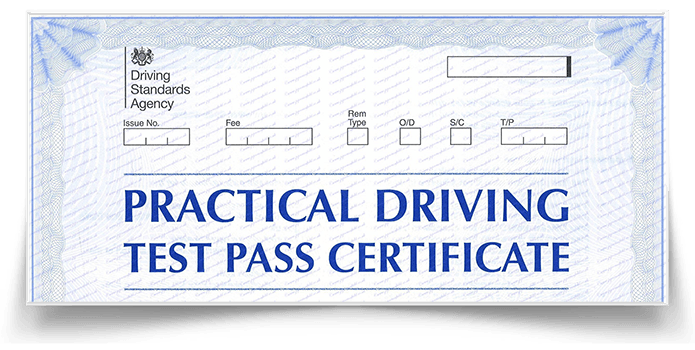 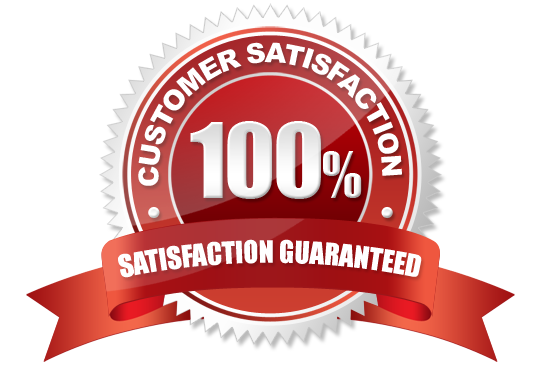 We specialise in CBT Courses, with prices starting from £99 and we are proud to say that we have the best CBT deal in the Country. 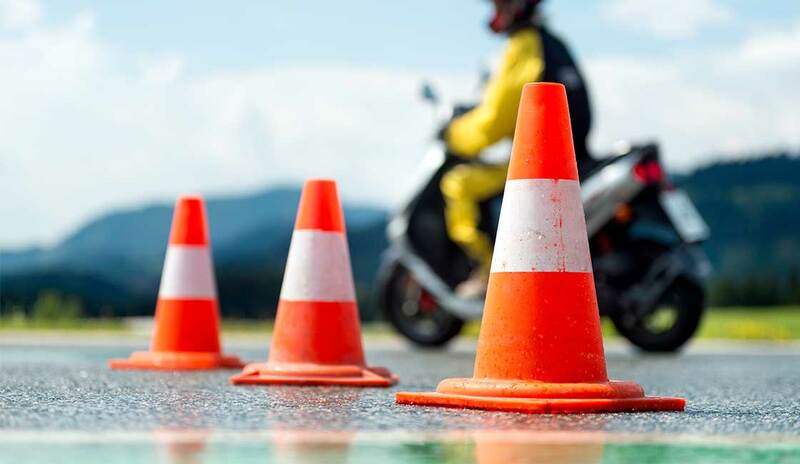 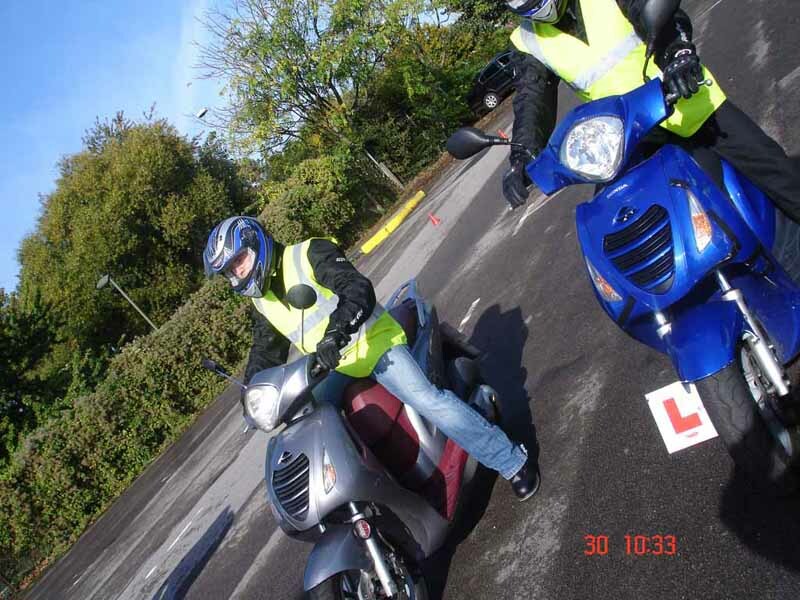 All our courses will include all the necessary equipment such as helmet, gloves and jacket and also include insurance and the hire of a motorbike or scooter to do your course with, in case you don’t have one yet.